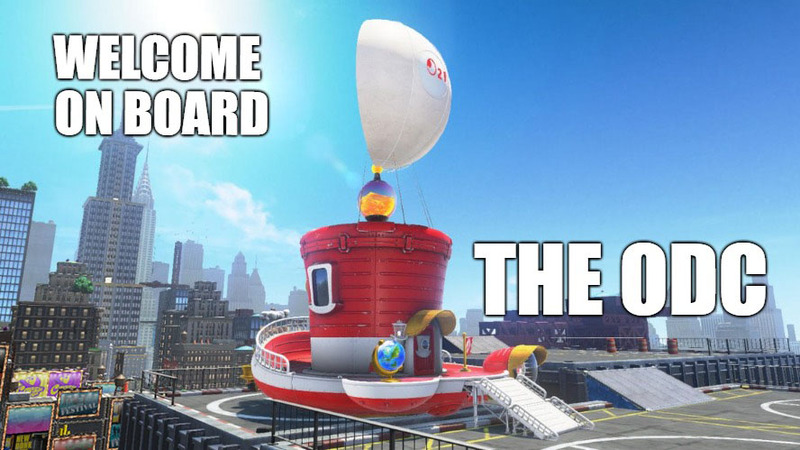 Welcome to the Super Mario ODC Home Page! You probably found this page from Googling "Super Mario ODC" because you're an idiot that can't spell Super Mario Odyssey properly. Anyhow, now that you're here, be sure to check out our Super Mario Odyssey review! Here's a Photoshopped logo to amuse you as well. Thanks for visiting Super Mario 128 Central! Be sure to check out our other great content as well!